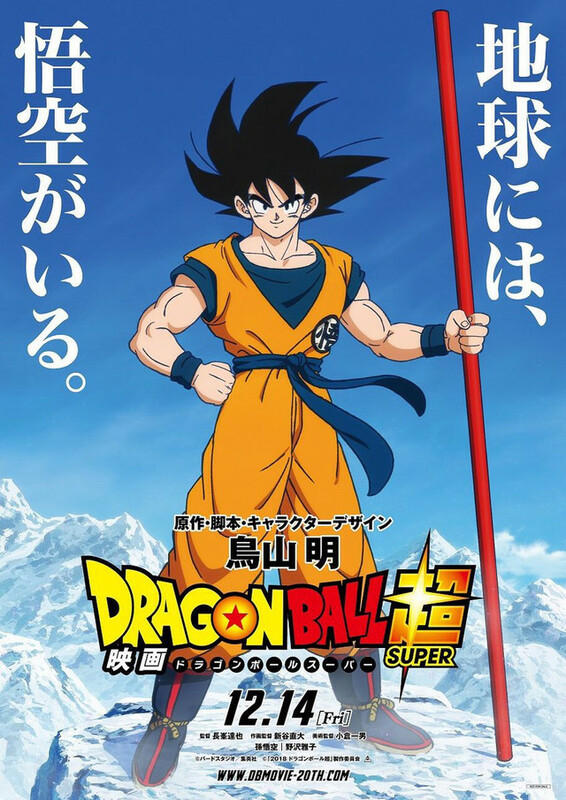 Guess who finally becomes canon in the world of Dragon Ball. 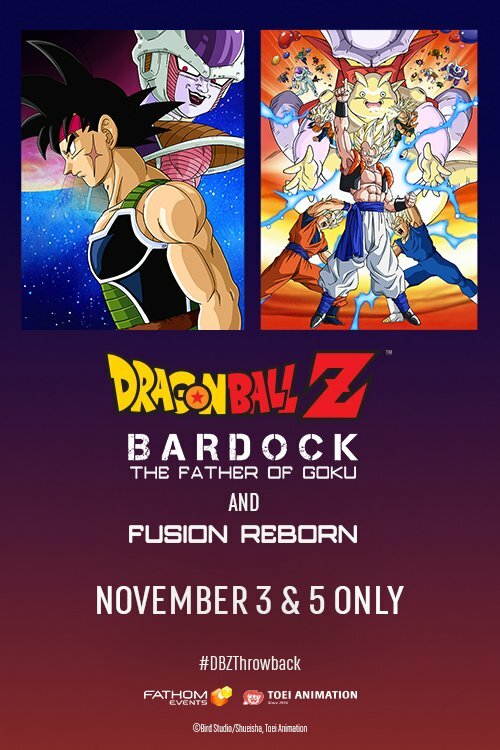 The fusion character Gogeta finally becomes canon! 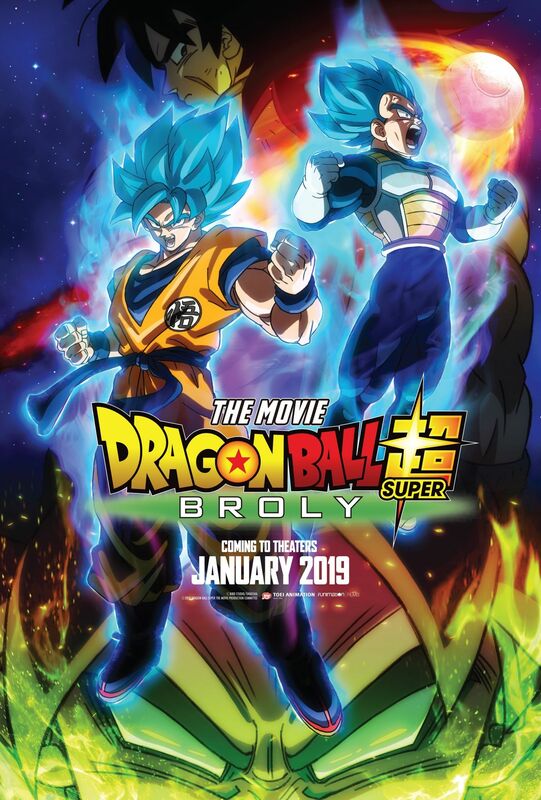 Revealed in a trailer this week, another Dragon Ball Super: Broly trailer was released in the internet displaying the debut of the character Gogeta. 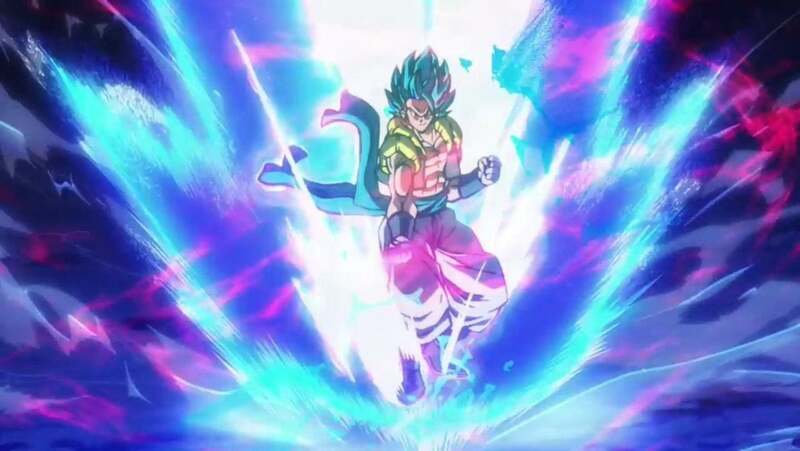 In this new version of Gogeta, Gogeta appears as base form with black hair with a different color pallet for his clothes. Also just like Vegeto, Gogeta is able to transform into Super Saiyan God Super Saiyan, a.k.a Super Saiyan Blue. If you don’t know who is Gogeta is, Gogeta is a fusion character fused by Goku and Vegeta. 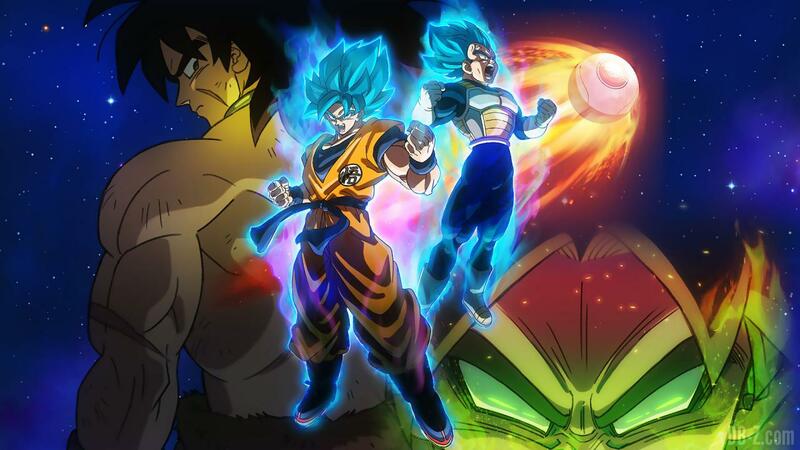 In order to become Gogeta, Goku and Vegeta must perform the fusion dance, it’s similar to how Goten and Trunks does the ritual in order to become Gotenks. Gogeta actually made many appearances before Super in media such as the video games, and even in noncanon anime. 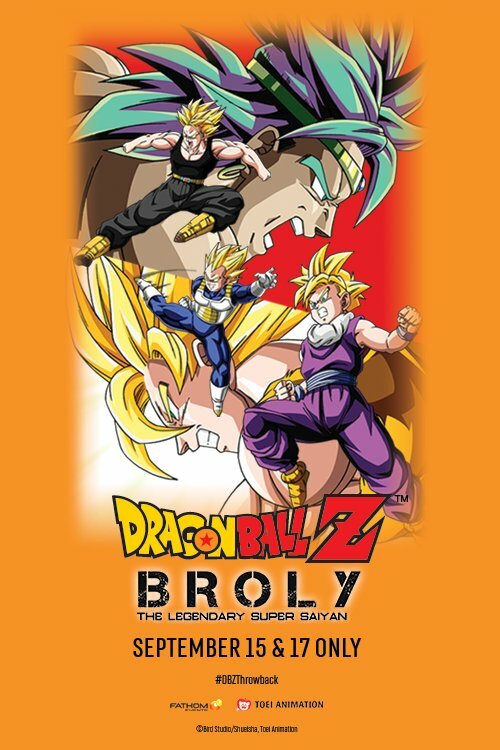 In noncanon anime, he appeared in the movie Dragon Ball Z: Fusion Reborn and in the anime Dragon Ball GT, he was able to become Super Saiyan 4 Gogeta. 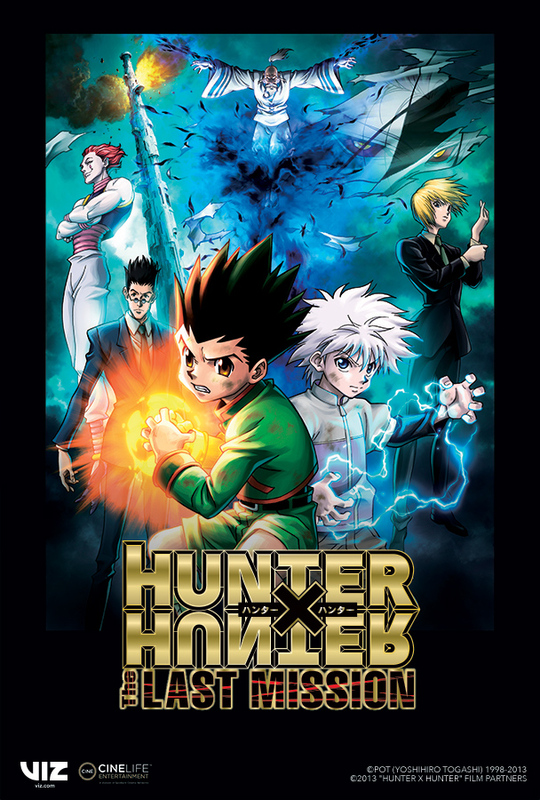 What’s your opinion towards this version?